Our offices are strategically positioned just off Ontdekkersroad, close to Florida Junction. Turn South on Christiaan de Wet, first street right into Wattle, Blackwood starts in the bend, drive straight into our driveway in the bend. Riekie Erasmus is practising as an attorney since 1995 started her own practice in July 1997 and has been practising on her own since then. As a former prosecutor, magistrate and state advocate she gained vast experience in criminal litigation and general legal aspects. She has the right of appearance in the Supreme Court and will do the appearance if she is available and it is economically viable, which saves the costs of paying for Counsel and an attorney in respect of consultations and attendances in court. She is Professionally Assisted by Anja Scheepers and Ilana Peens. We have vast experience in criminal and civil litigation as well as family law matters (divorce) and personal injury claims. We also conduct business as estate agents. For the convenience of having your agent and legal advisor under one roof ph us. People are also invited to phone us if they have a problem with their municipal bill or to get a refund on their services bill with City of Jhb. We will offer you a cost-effective solution. 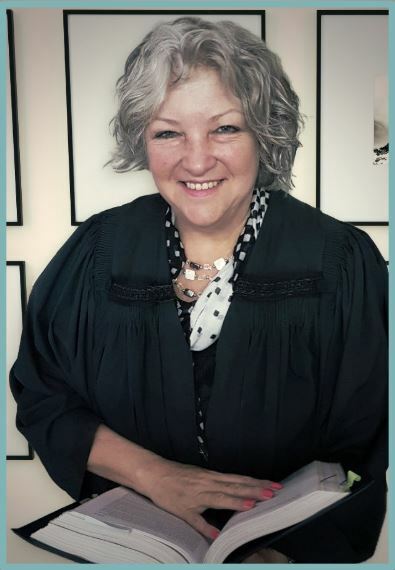 Riekie Erasmus has been in the legal field since 1980 as prosecutor, magistrate and state advocate. She started practising as an attorney in 1995. She has the right of appearance in the Supreme Court of South Africa and has a keen interest in all family matters, personal injury claims and all litigation. The practice does general legal work in all fields including deceased and insolvent estates, rehabilitation's, criminal litigation and company law disputes. We also offer special fees for non-profitable welfare organisations. We also accept instructions on a contingency fee. We are big enough to do anything but small enough to give personal attention. The Consumer Protection Act opens up a new field in law and we are ready to assist you with all queries on your rights as a consumer or a contracting party. 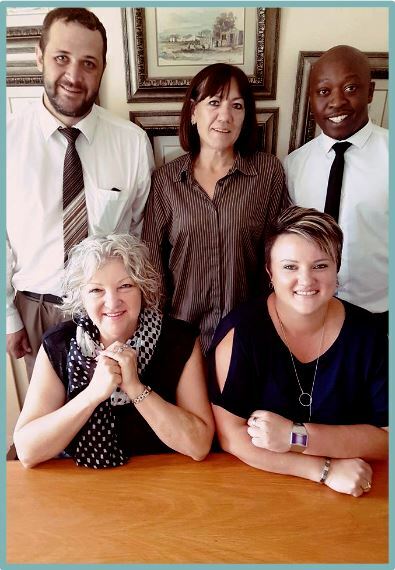 We also have a satellite office in Hartbeespoort dam and clients from the area can consult there with Riekie Erasmus.